This spacious chrome shower basket hangs neatly over the side of your enclosure, wetroom panel or bath screen. 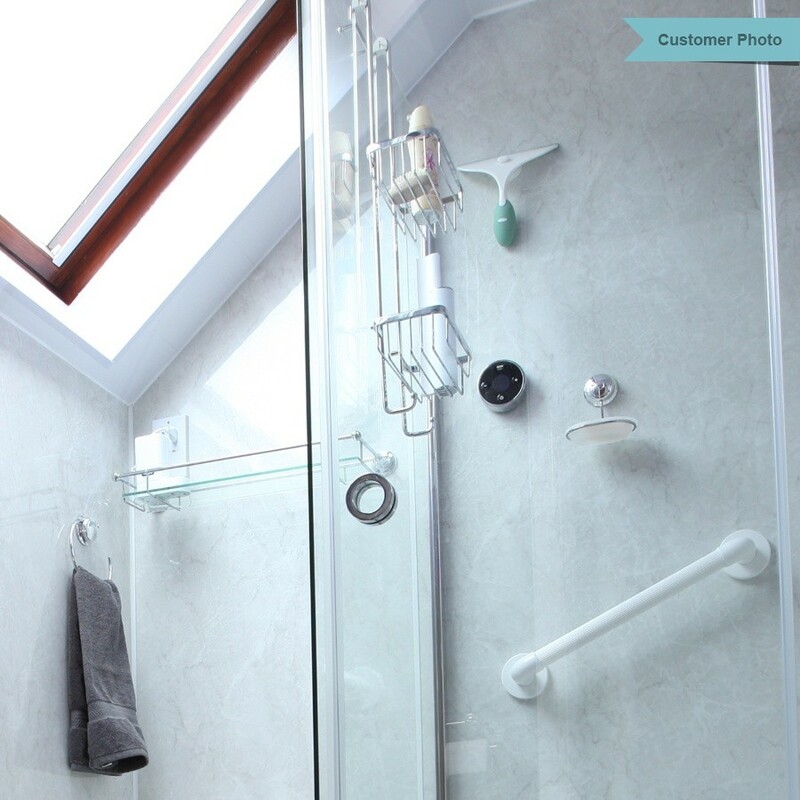 This spacious shower basket hangs neatly over the side of your enclosure, wetroom panel or bath screen. The basket is supplied with spacers that allow it to be hung directly onto frameless glass and it also features hooks at the bottom so you can hang your Bath Scrunchie or soap on a rope. The shower basket is forged from solid brass then completed with a high quality chrome finish. 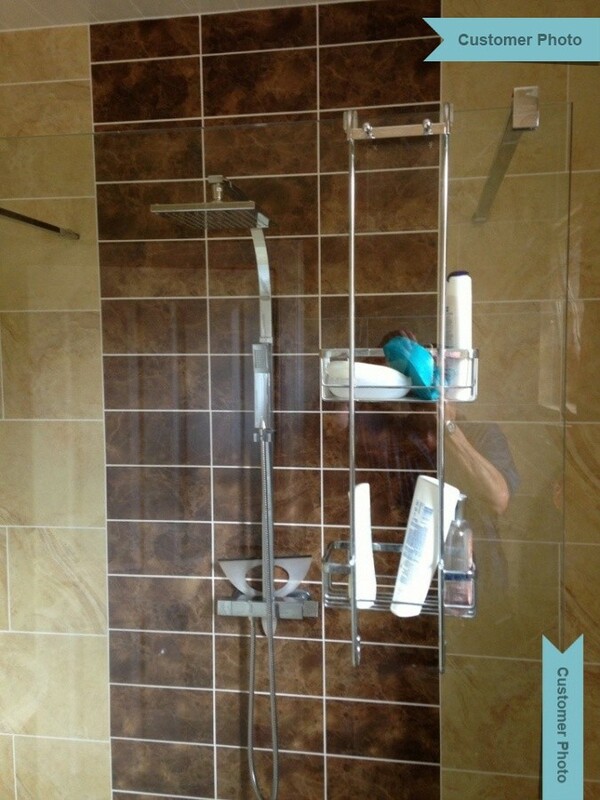 It is perfect for keeping your showering area neat and tidy. Roman have a wide variety of shower baskets available including version which can be fixed into the corner of your showering space such as our Double Corner Shower Basket and also versions which can be installed onto a straight wall such as our Large Chrome Shower Basket. Material: Forged from solid brass with a chrome finish. Here is a selection of Roman Double Hanging Chrome Shower Basket 's features from newspaper articles, press stories and media outlets across the globe. Average rating is 4.25 from 1 rating(s).